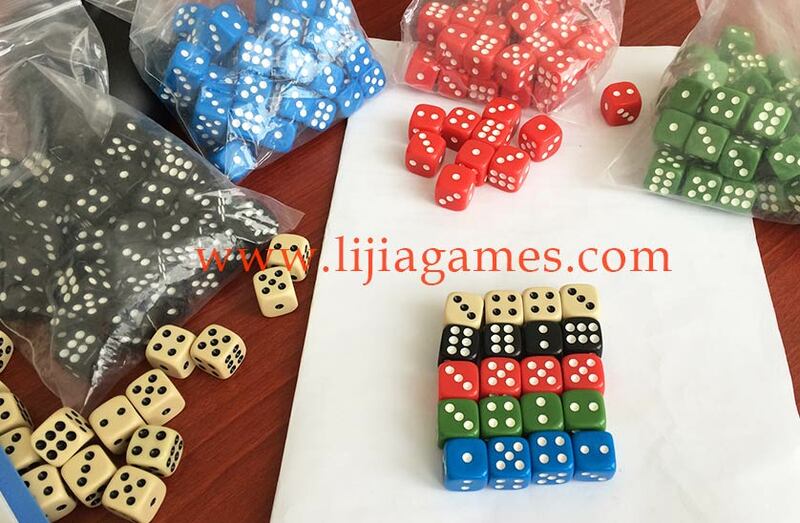 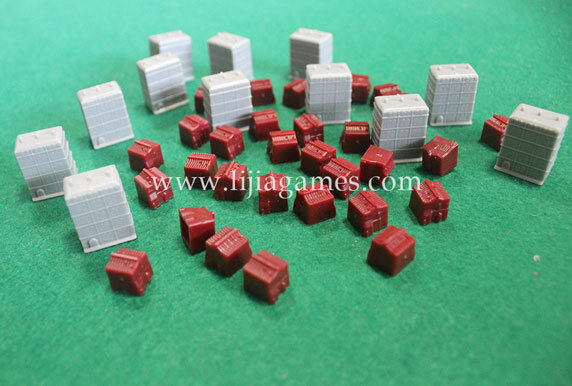 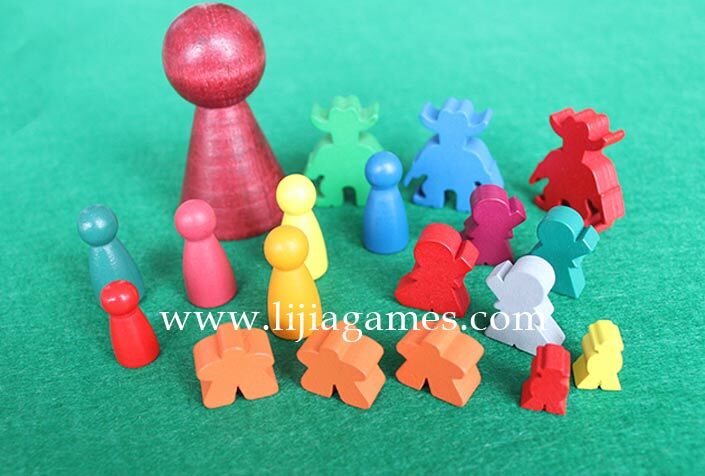 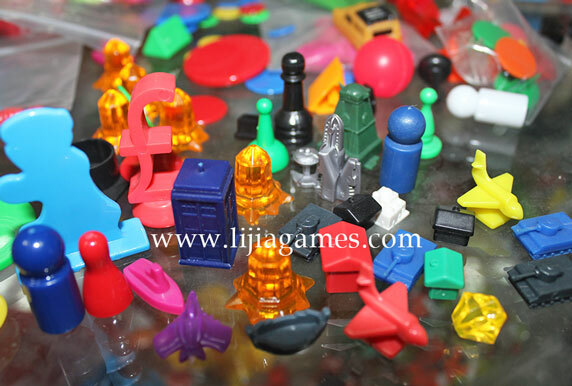 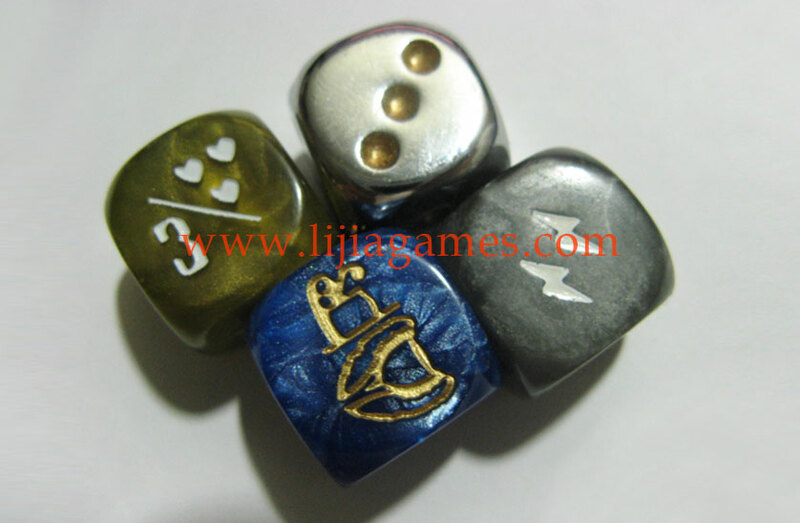 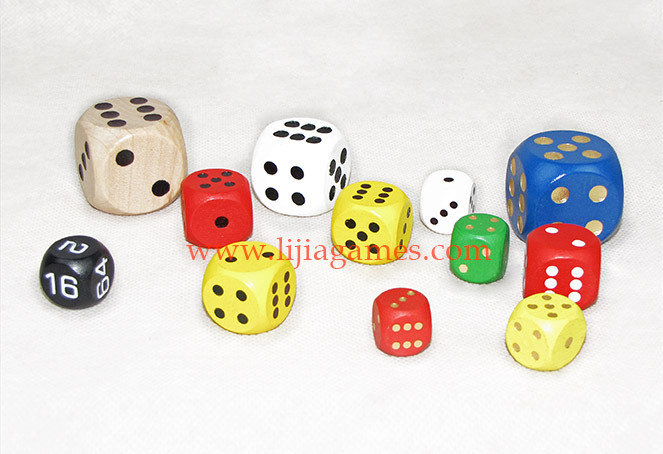 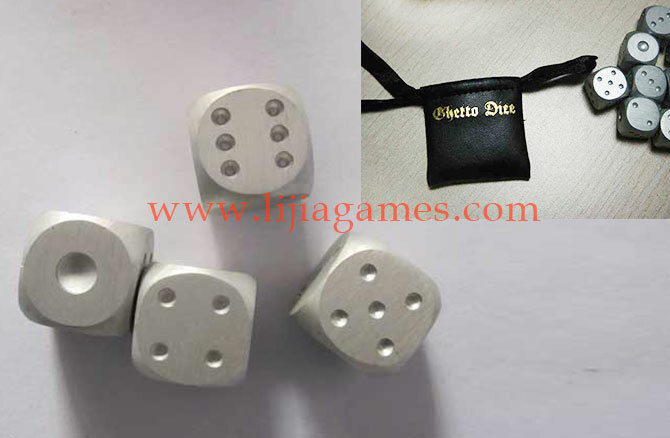 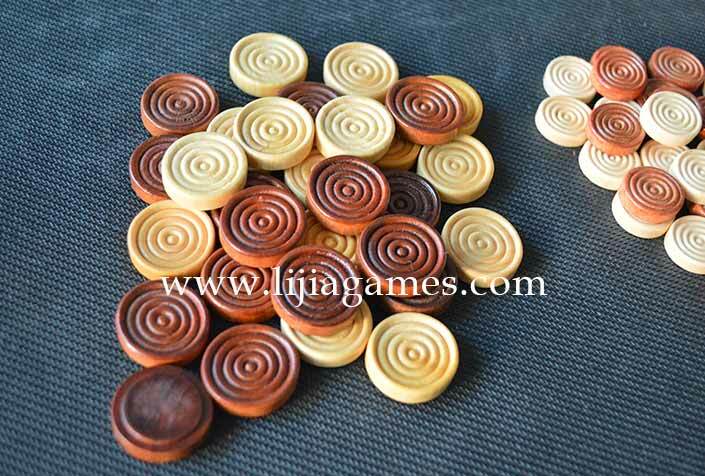 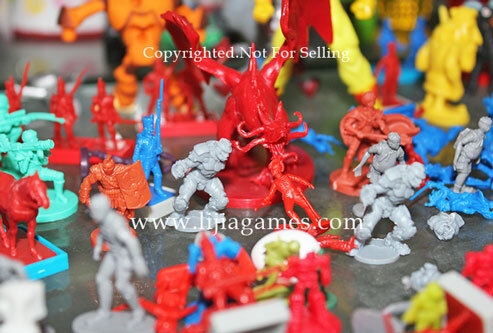 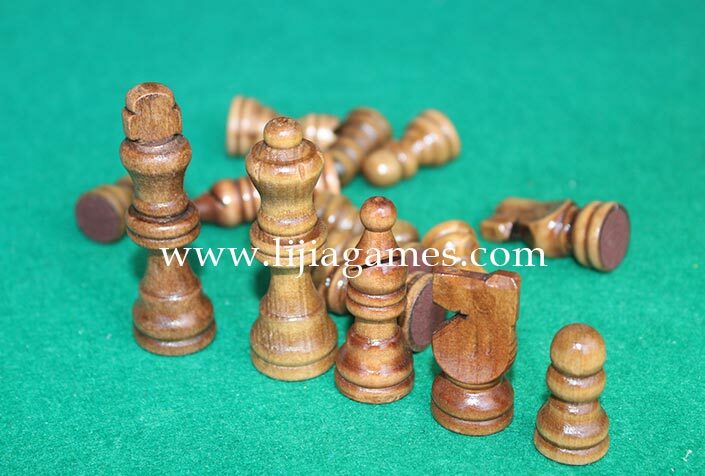 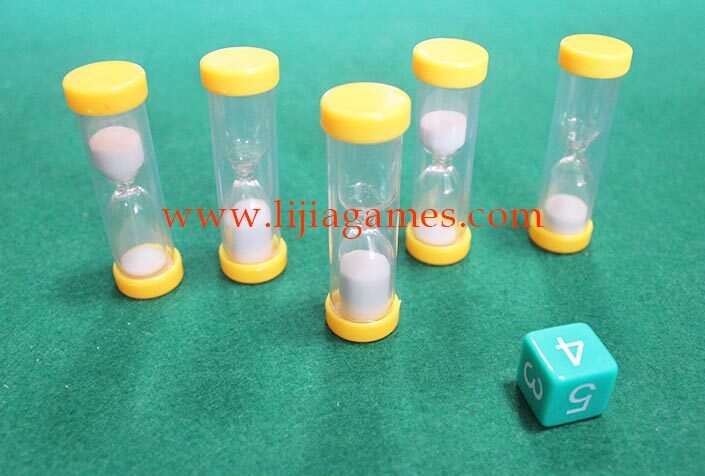 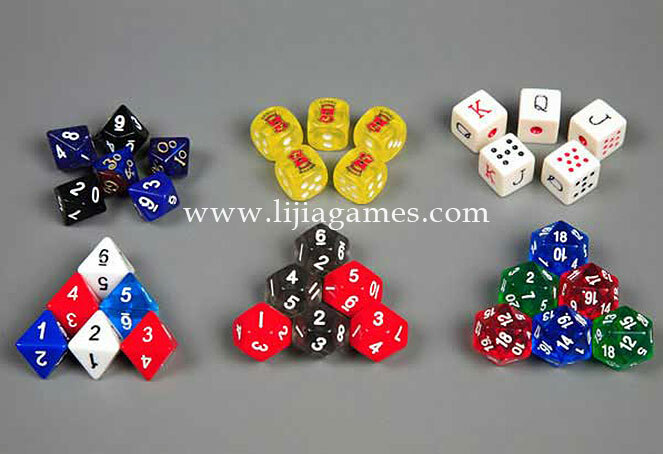 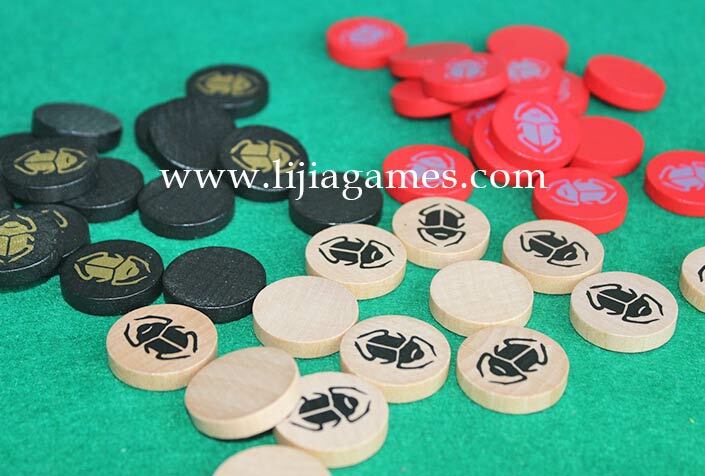 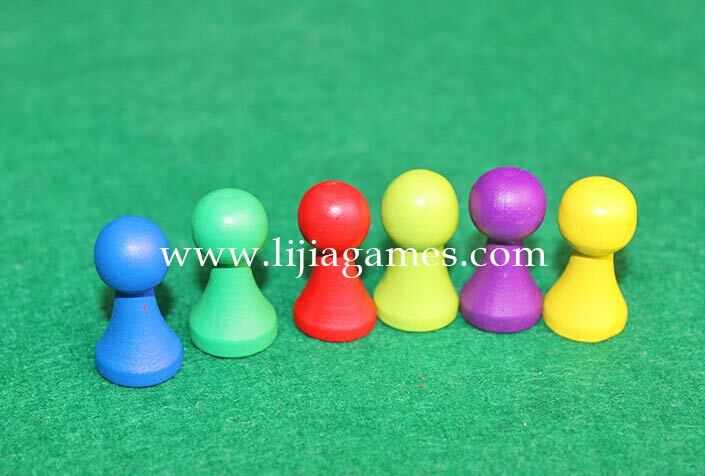 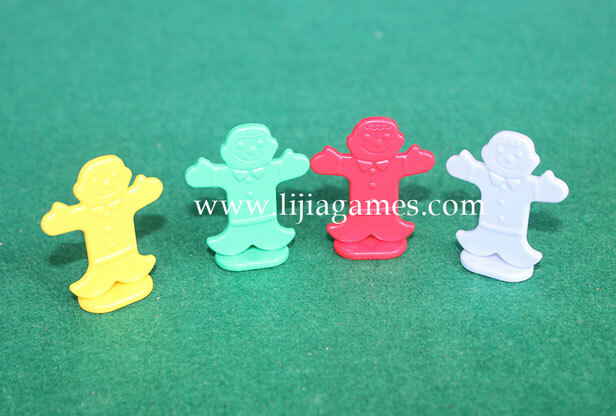 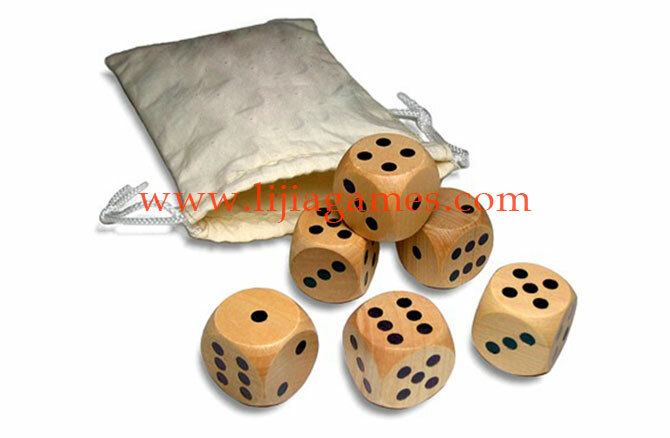 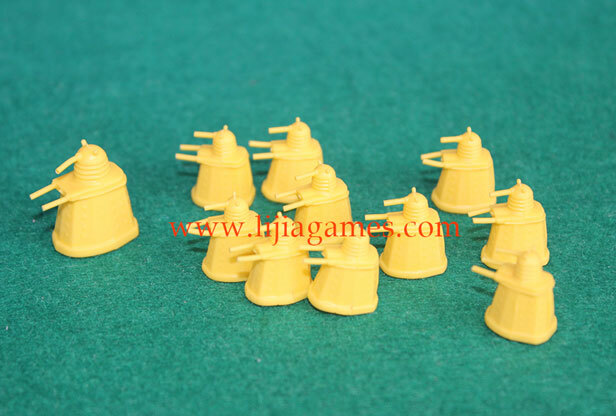 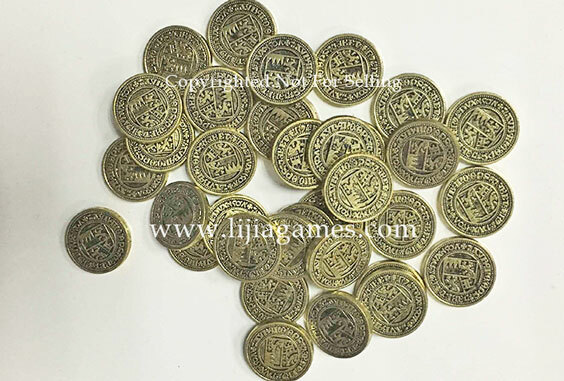 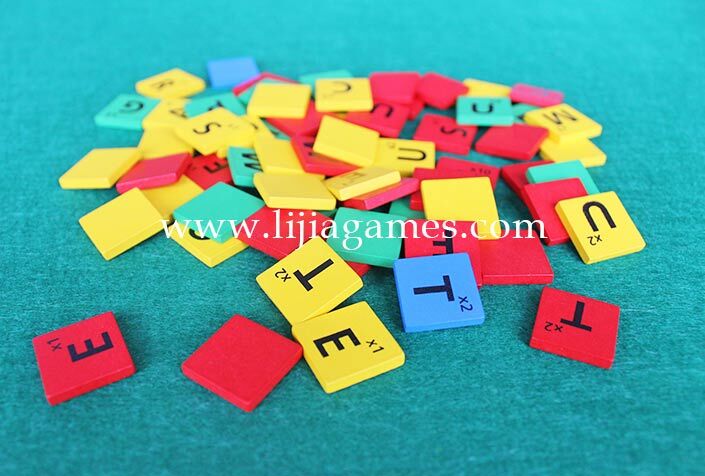 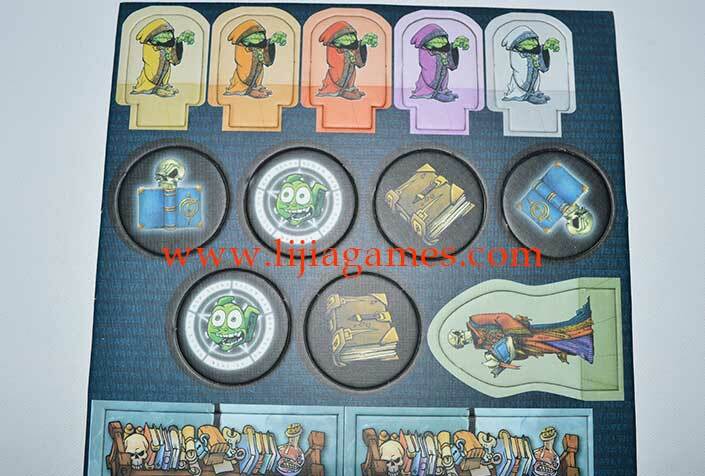 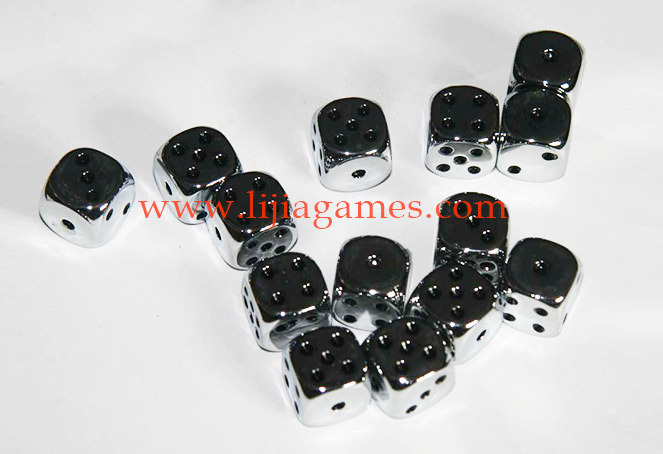 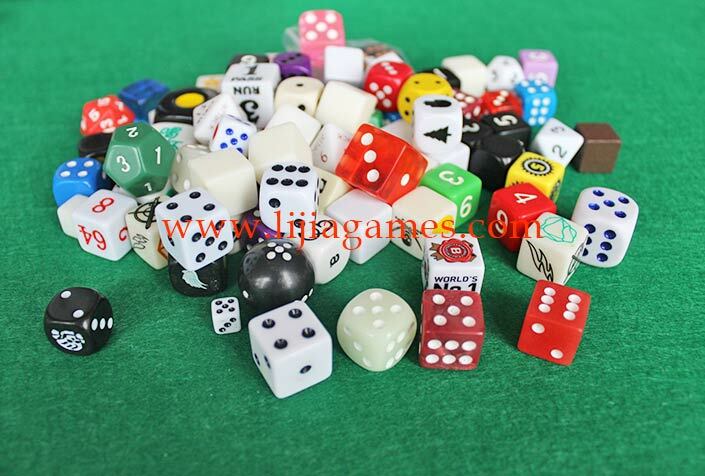 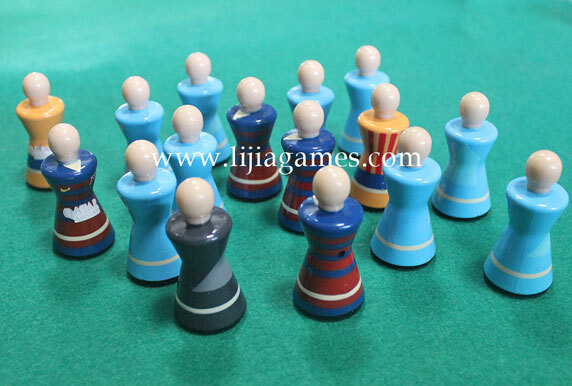 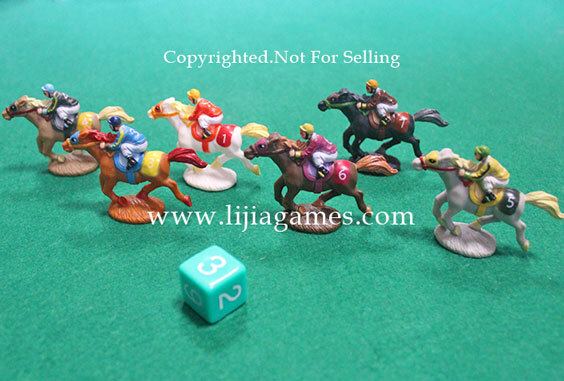 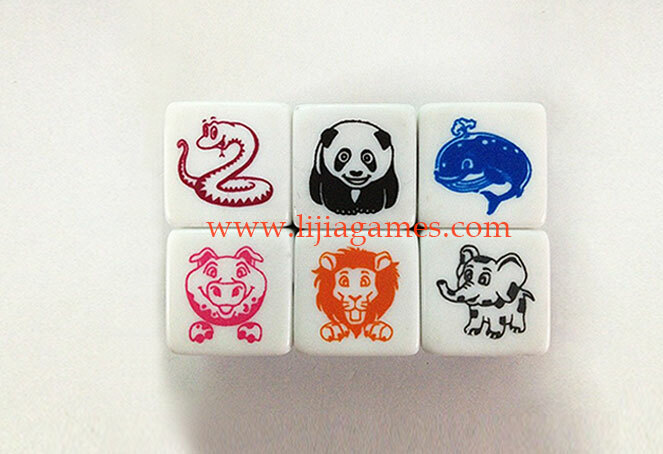 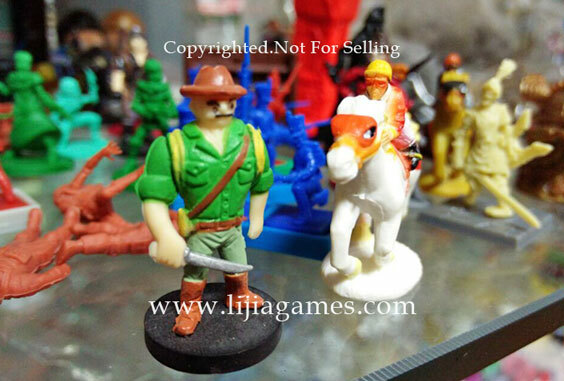 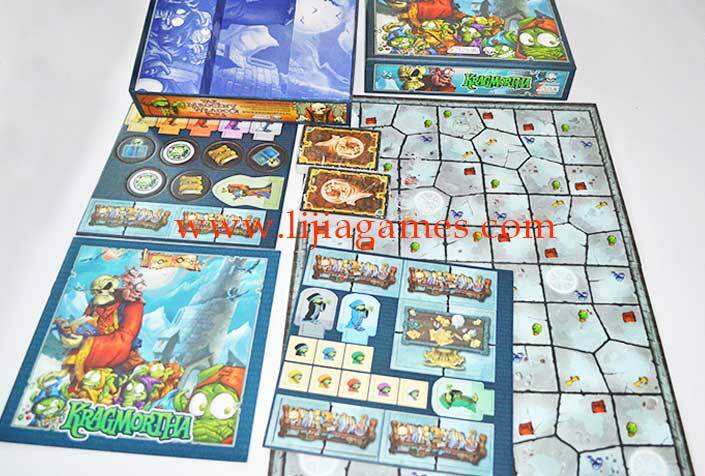 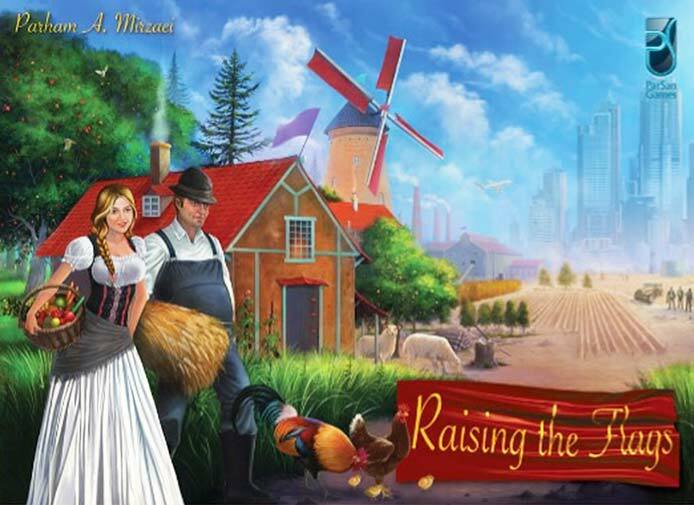 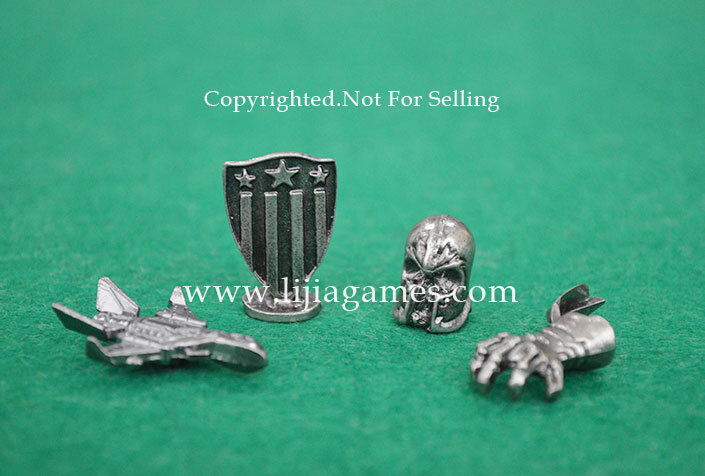 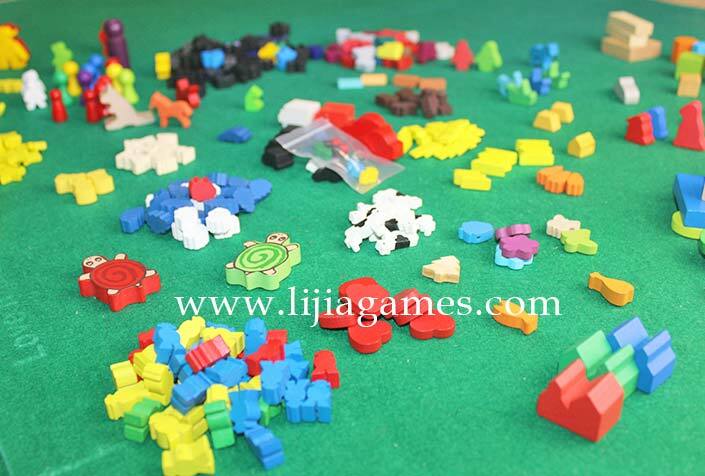 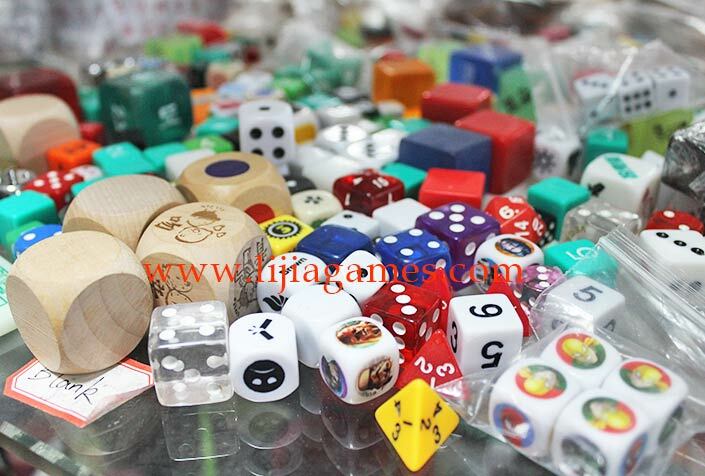 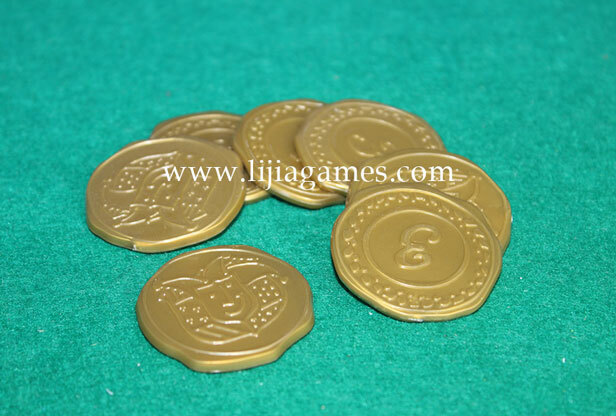 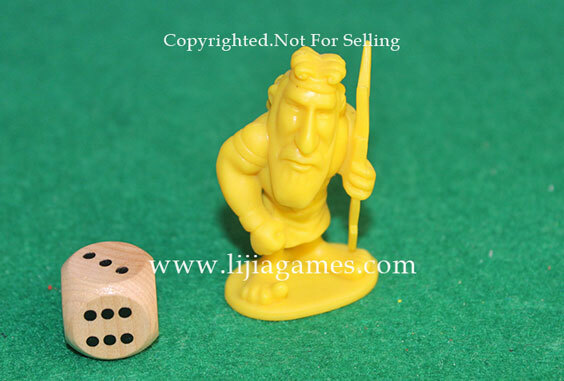 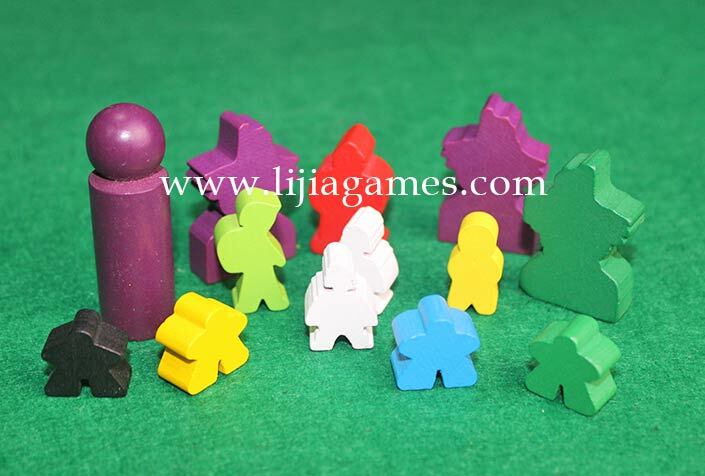 Lijia Game is a true professional, direct, experienced turn-key solution to your board game manufacturing needs with all equipments and enough veteran workers to produce your board games. 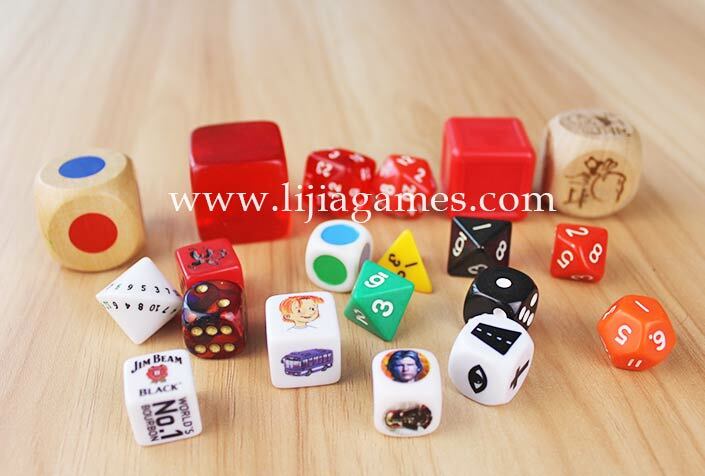 TableTOP game factory in P.R China—Lijia Game Production is excited to attend the GENCON 50 on August 17-20,2017.We therefore invite everyone to set up a meeting with us at GENCON convention! 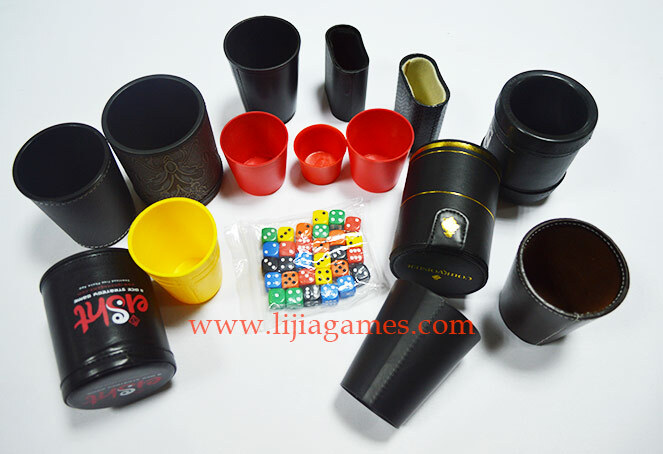 According to self-contrl system of products safety and quality, Lijia Game need quarterly test all game compoents to ensure that all of their game parts have less than the allowable amounts of heavy metals and phthalates as required by the CPSIA, ASTM F 963, En71-2008,SRS-044 etc. 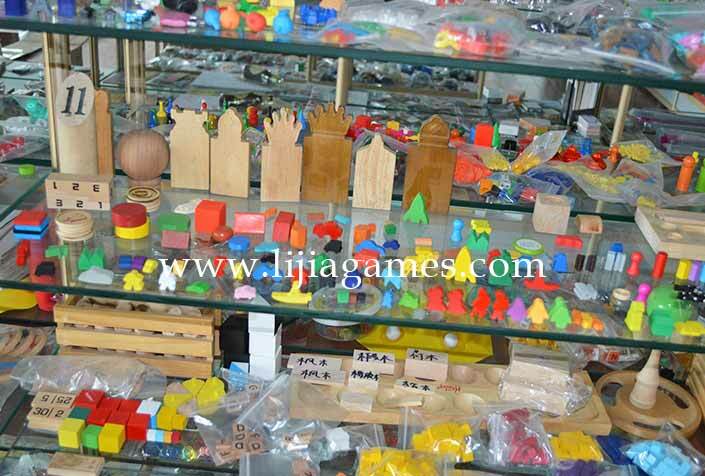 Because of the strong partnership with CTT, Lijia Game is able to drastically reduce their testing costs. 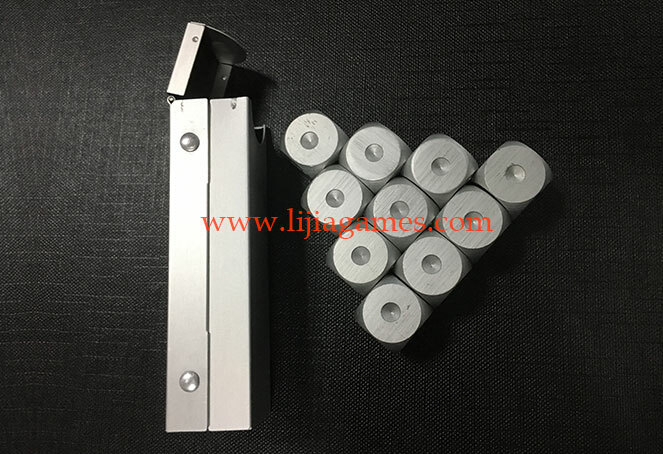 CTT Lab is one of the renowned professional 3rd party testing laboratories, is accredited by China National Accreditation Service for conformity Assessment (CNAS) and China Metrology Accreditation (CMA) for independent testing on consumer and industrial products. 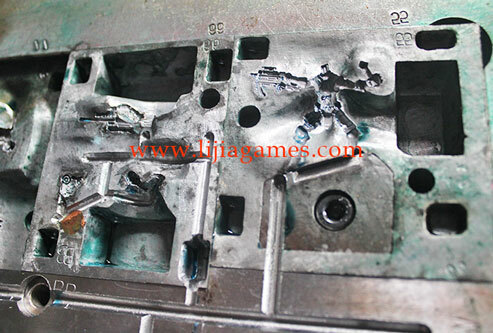 Additionally, CTT is accredited by U.S Consumer Product Safety Commission(CPSC), and is recommended for testing of metal products of children by CPSC’s legislation Consumer Product Safety Improvement Act(CPSIA). 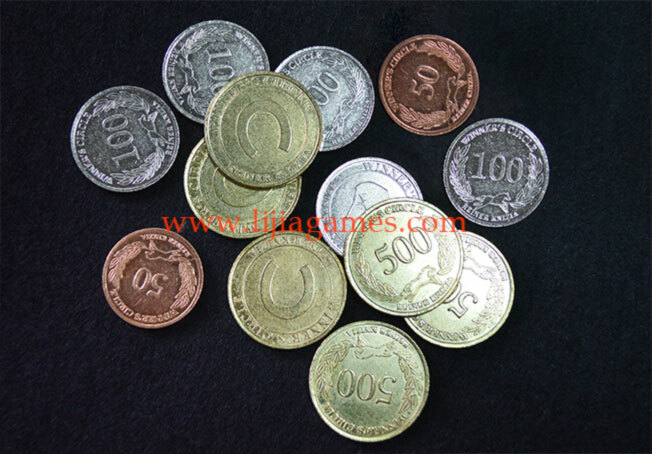 Test reports issued by CTT are widely recognized by both (ILAC) and (APLAC) members. 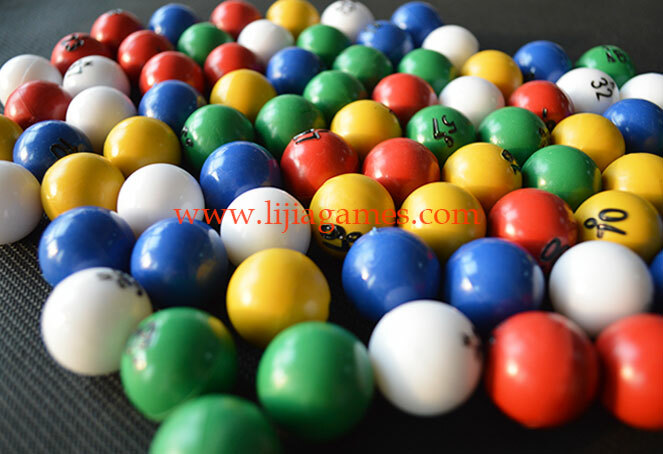 Lijia Game go on passing it's Disney audit at No. 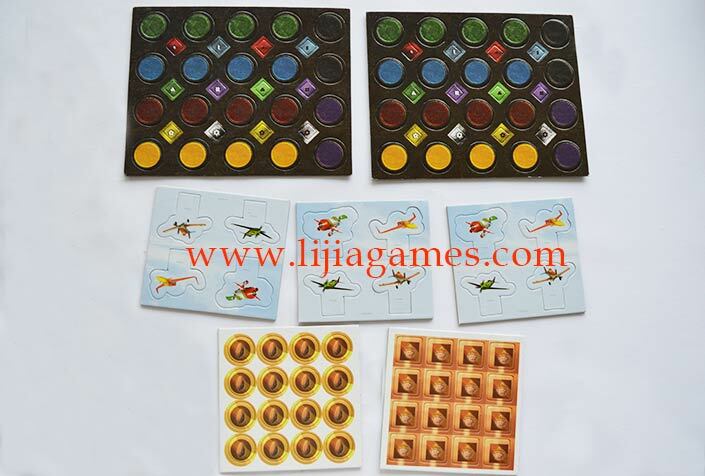 11, 2015, and continue receiving FAMA from Disney to work with our clients producing board games, tiles games, activity games, miniatures games, party games, card games, tabletop games, etc. 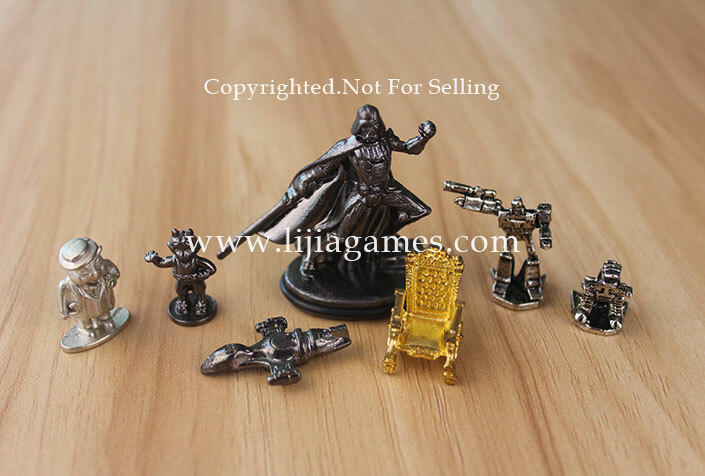 with disney brand and copyright. 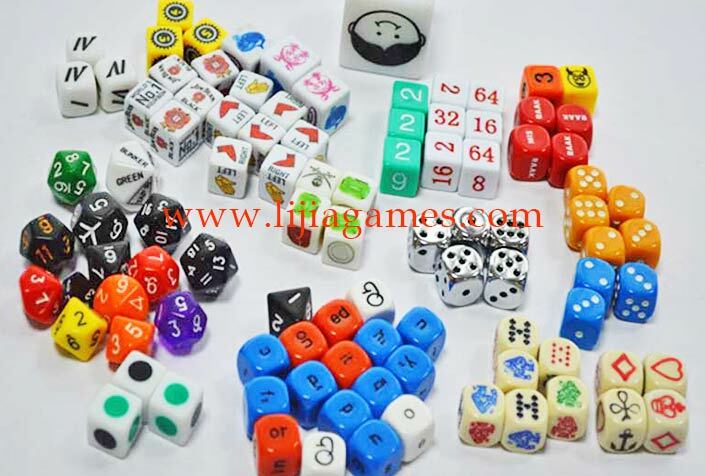 service product development and manufacturing company specializing in tabletop games and toys including board games, miniatures games, card games, RPGs, dice, coins, playing cards, gaming accessories, and activity set. 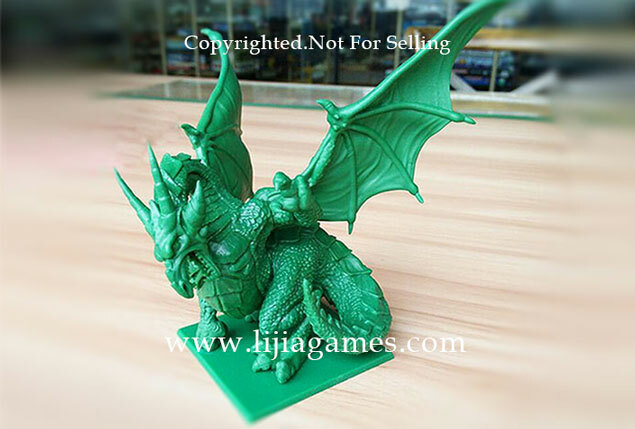 Normally miniatures in resin made by master mold has very high detail to ensure the truest fidelity to the original sculptures,but it's easily broken because it's forming process is under normal pressure and temperature. 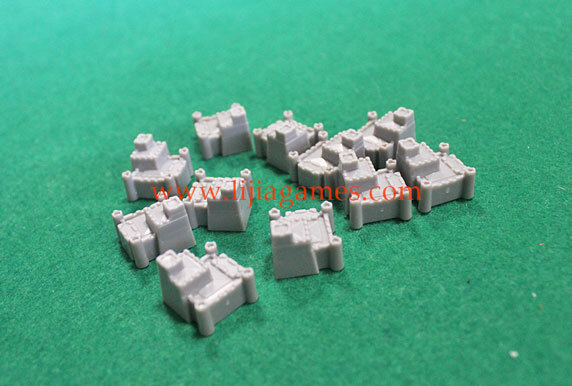 It's price is also very high because hand-cast is very time-consuming process. 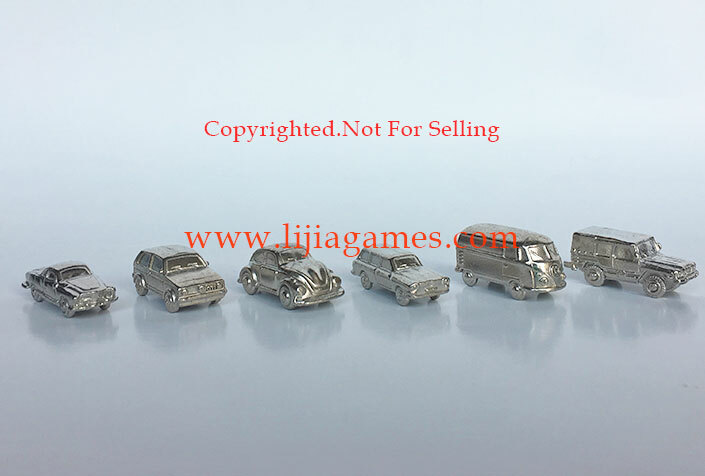 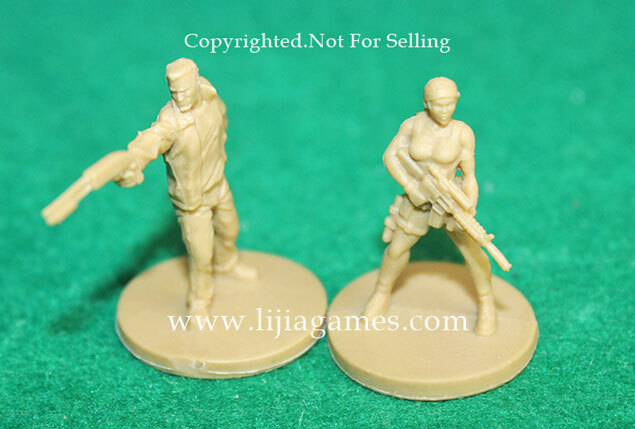 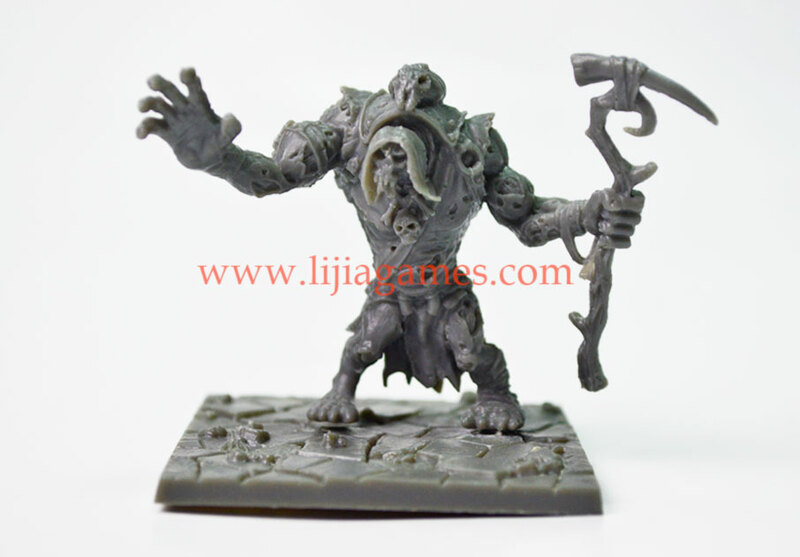 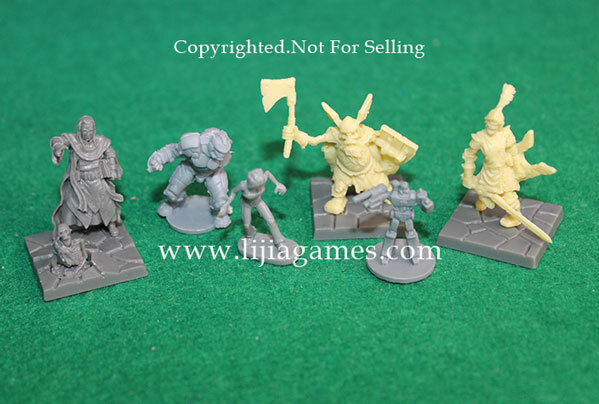 So if you need big quantity miniatures, it's not feasible and cost-effective to use master mold producing high detailed miniatures.Industrial production steel molds can also get very high-detailed miniatures.